Maine is a massive state with thousands of wild trout streams, and some of the best quality brook trout habitat in the United States. Outside of the urban/suburban sprawl in the southwestern part of the state, if you cross a small stream in Maine, there's a pretty good chance it will hold at least some brookies. 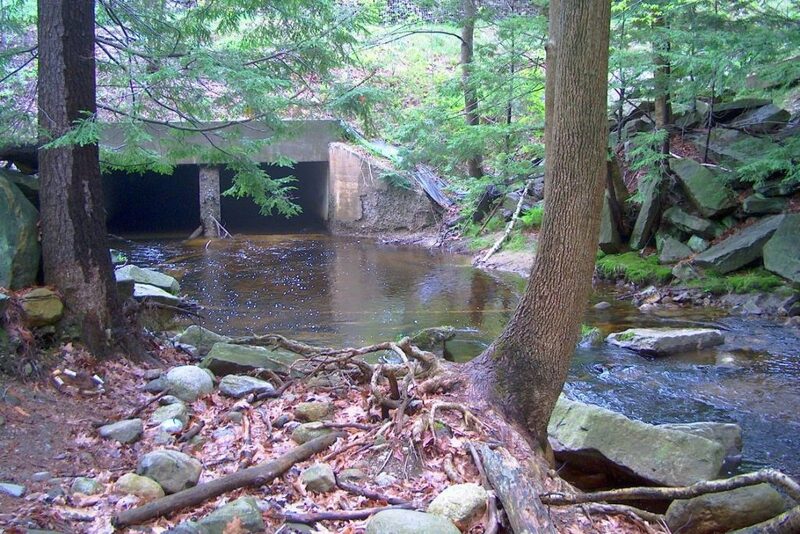 Download the zip file to get KMZs that provide information about streams the Maine Inland Fisheries and Wildlife Department (IFWD) for wild trout fishing. We've also added information about lakes and ponds, including Heritage Brook Trout waters that are classed as "Wild" (not stocked in at least 25 years) and "Native" (never stocked).